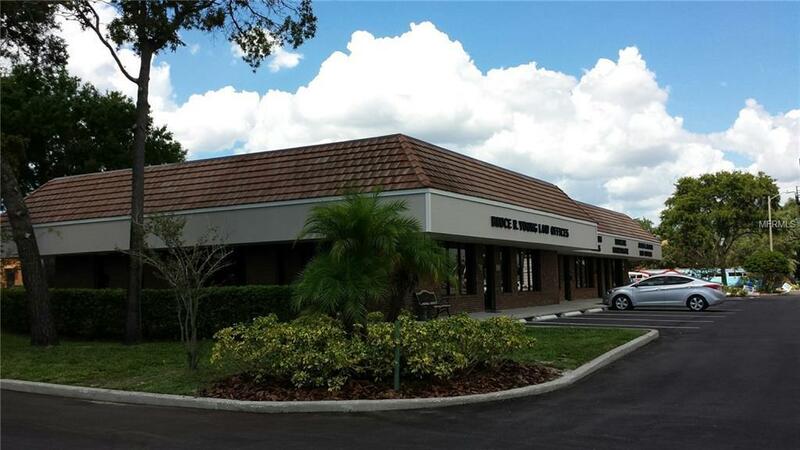 Lovely 900 SF office space for lease in well maintained Palm Harbor Professional Center. Beautiful, bright interior, perfect for medical or professional use. Full-time maintenance staff on site.